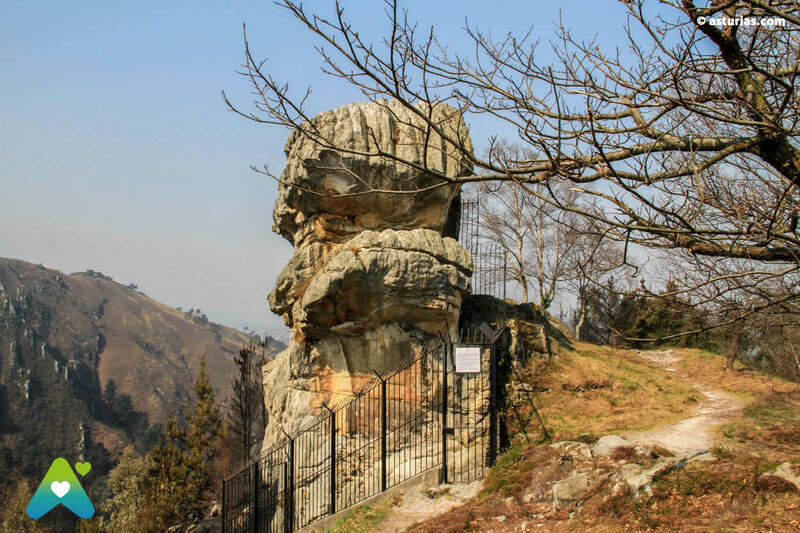 The idol of Peña Tú, tattooed forever in a mysterious rock that has provoked the religious feeling since always, is a cardinal point of the Bronze Age in Asturias. It is at this time that his transcendent journey begins, remaining as sacred place throughout the whole story. 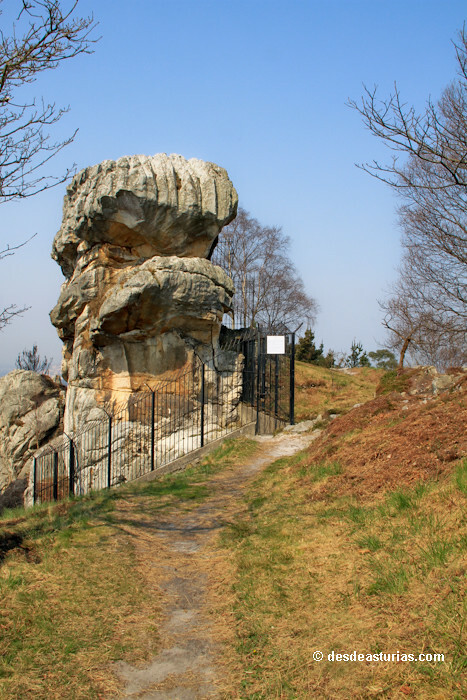 The rock itself that houses the Neolithic symbols, is a riddle in itself. It is difficult not to suspect a megalithic intention, perhaps also of a divine origin. The more rational approach tells us that its profiles derive from a continued wind erosion, but in any case it is deeply captivating: an uncertain monolith in a flat and earthy mountain range, acting like a powerful magnet of millenary condition. 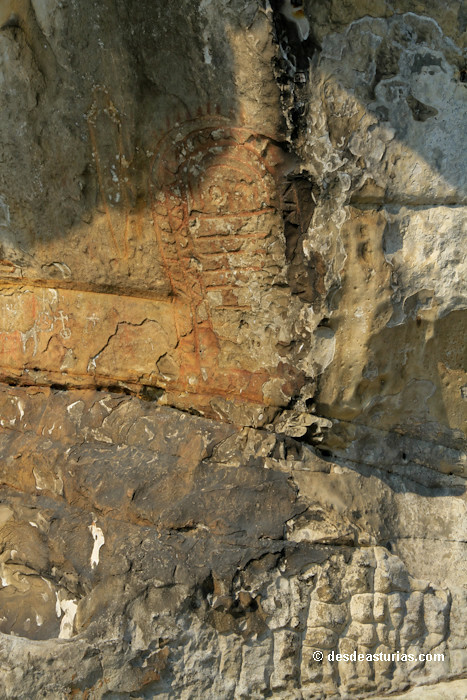 The central engraving that is exposed in this amazing limestone is the abstract image of an individual: the supposed idol, more than a meter high and geometric line. Of his anatomy, being conscientiously wrapped in alleged robes, only the simple face constructed from two eyes and a nose is noticed. 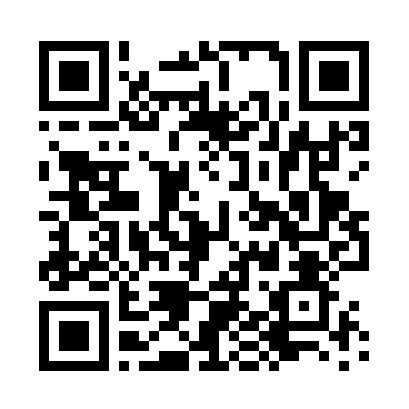 It has a deep stroke and color pigments, just like the weapon, possibly a sword, which is next to the idol. 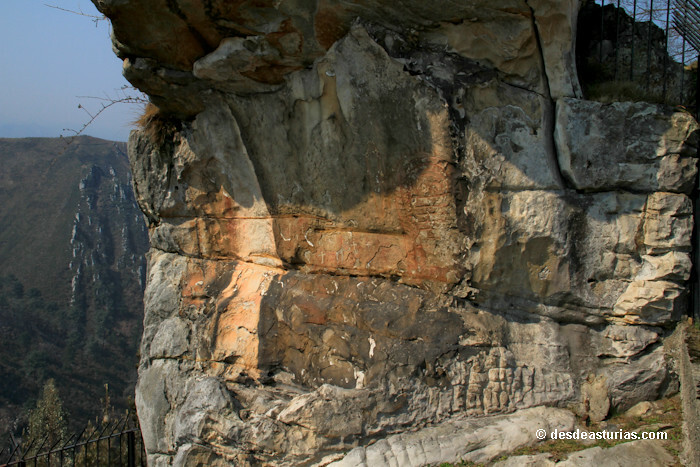 With outline outline, on the side of the rock facing east, are discovered several little men that give the feeling of being walking. One of them carries a large cane in his right hand. Symbols all that speak to us of hierarchies, fighters and battles; those of a rude man, limited in means of survival, that directed the first stages of development of history in the council. The ancestral wealth of Llanes has in Peña Tú a custom made emblem. 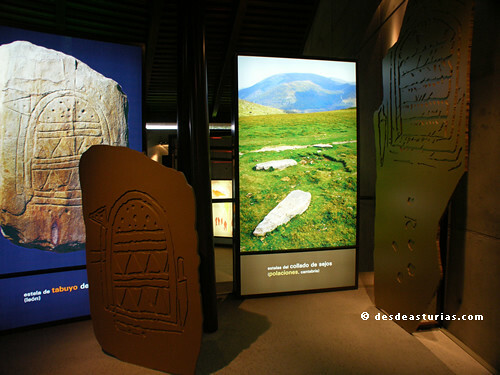 As it has been said belongs to the Bronze Age and presents one of the best preserved symbols of the time, with its paintings and engravings and, in addition, with a good amount of burial mounds in the closest surroundings of the flat mountain range of La Borbolla and its neighboring plateaus. 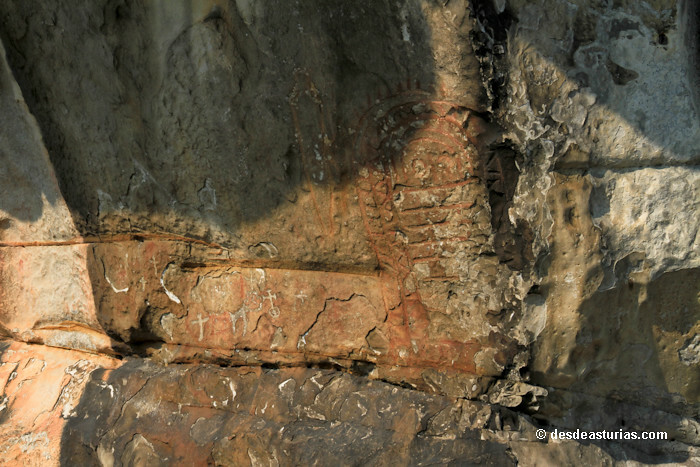 The recent finding of a human burial near Peña Tú, in the Fuentenegrosu chasm, informs us of the human use of this area since ancient times. 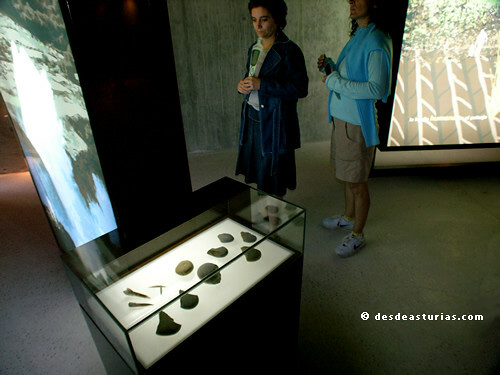 The skeleton is that of a woman who was buried in this place with a personal trousseau: two bronze bracelets. 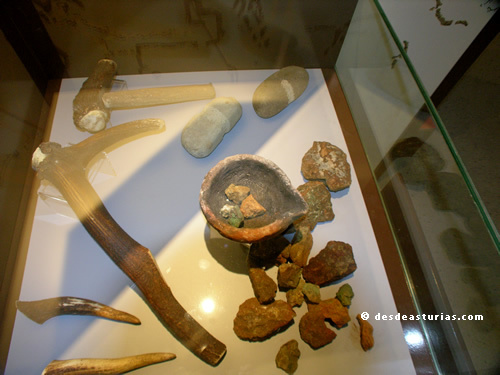 The Carbon-14 tests place these remains within the framework of the First Iron Age. 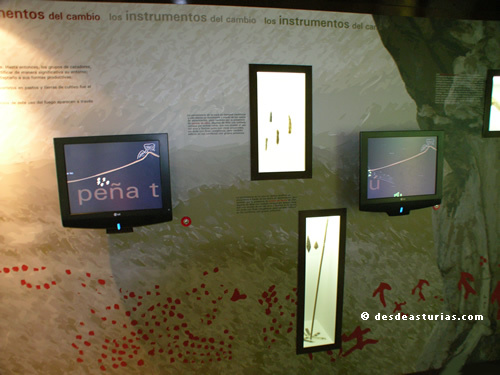 To safeguard this rich heritage, to continue studying it in depth and to disseminate it, a interpretation room of Peña Tú at the foot of the mountain that the idol crowns. 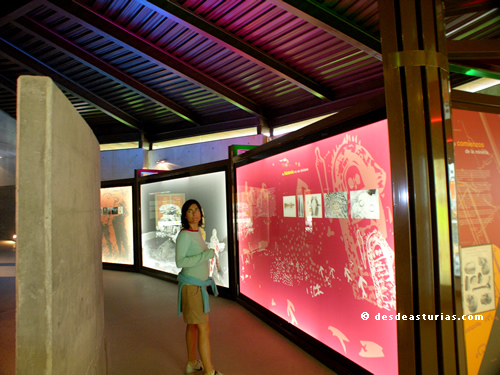 The classroom is considered as a walk through this ancestral age, through which we will get to know the life of the ancient inhabitants of the region. 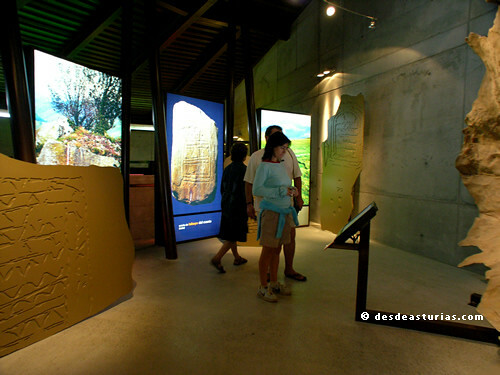 Through explanatory panels, audiovisuals, and interactive touch screens that pose the challenge of playing virtually in the reconstruction of their ways of life, the visitor is really getting to know an exciting period. As the architects intended, the most striking part is the one that is the highest. 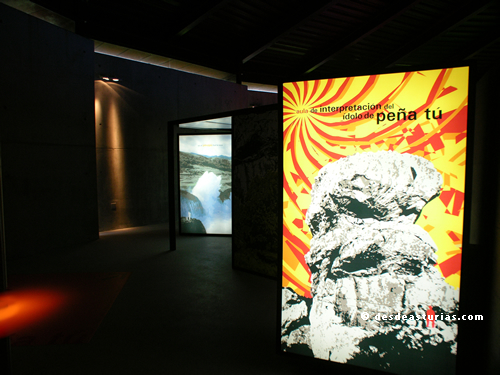 Illuminated as if it were an altar, presents the iconography of Peña Tú, with reproductions of the found prints and an audiovisual that shows them more in detail. 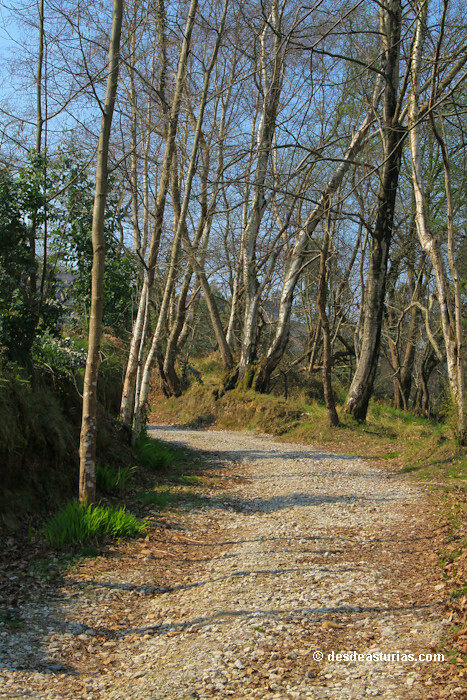 The classroom invites us to follow a path, the one that leads to the same idol. In the rock we also verify the Christianization of the place and its representations through the superposition of crosses made by picketing the rock, with forms that seem to go back to medieval times. 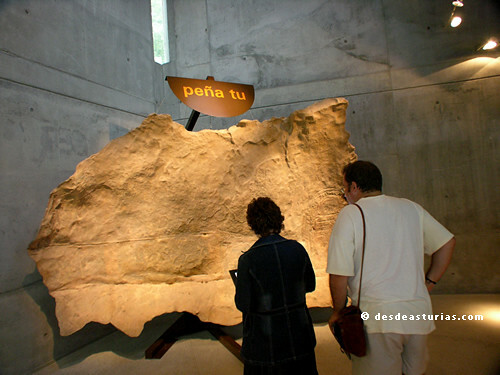 The name "Cabeza del Gentil" for this monument, which was collected by Vega del Sella and Hernández Pacheco, the first researchers of Peña Tú at the beginning of the 20th century, perfectly illustrates this persistent idea of ​​finding ourselves before a sacred place but inherited from paganism. From the top of the mountain we also discover the majesty of the landscape. Below, the Purón River cuts the sierra in two. 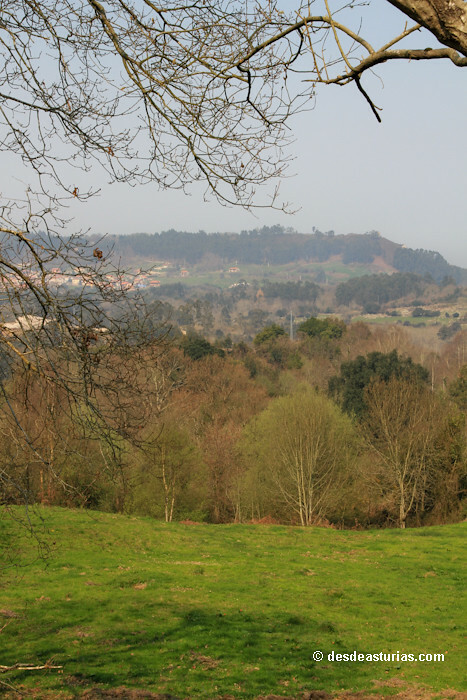 To the North we have the sea, to the South the powerful foothills of the Sierra de Cuera and the Dark Valley. And in front of us villages, hills and forests follow each other. 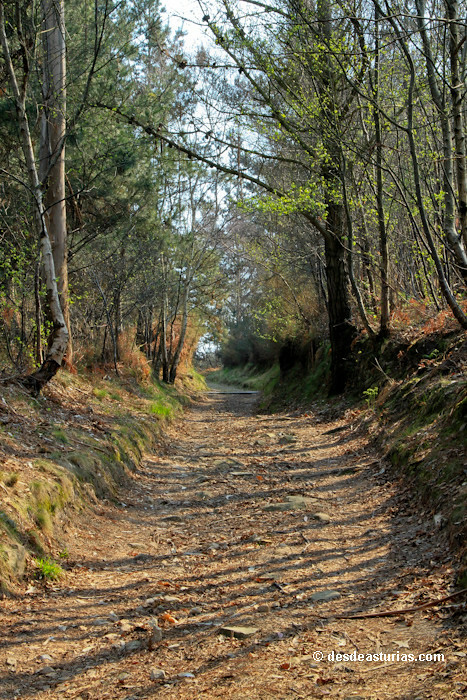 The access is made from the N-634 road from which a road to the SO leaves, after a few 600 meters of travel, slightly ascending, it reaches the monument. Punctuation: 5.8. of 6 votes. 3 answers to "El Idolo de Peña Tú"